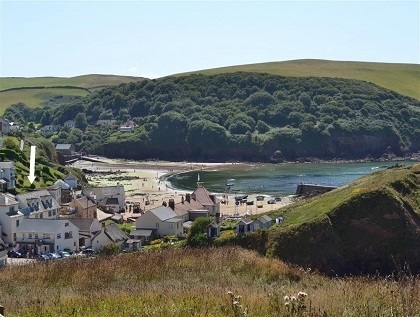 Blessed with an astounding number of dog friendly sandy beaches, the South Coast of Devon is the ideal UK holiday destination for you and your family if you are taking pets along. 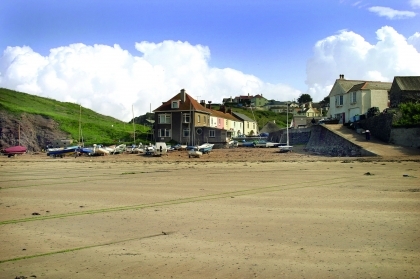 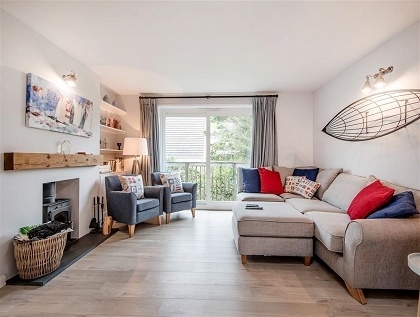 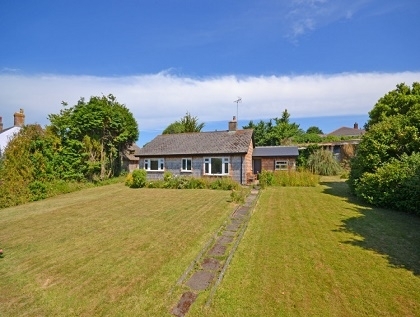 One of the loveliest little villages to adorn this coastline is Hope Cove which is nestled in between some of the largest resorts in Devon, so makes a great bolt hole for exploring the region further. 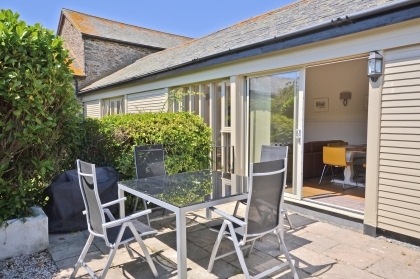 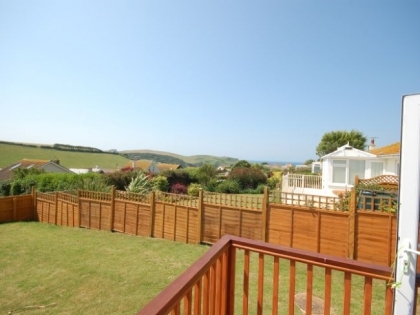 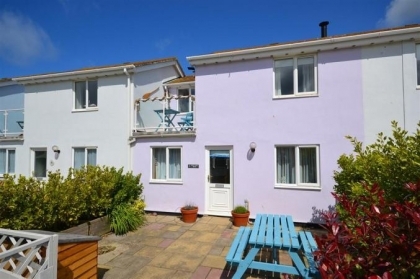 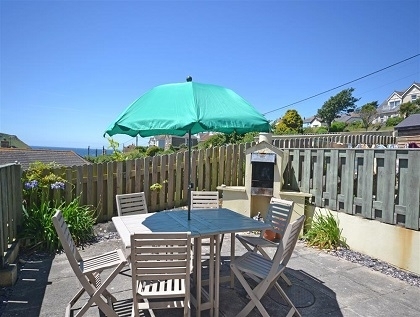 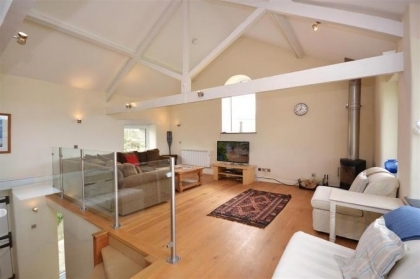 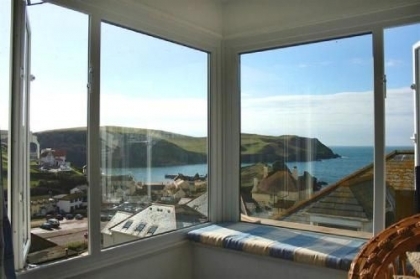 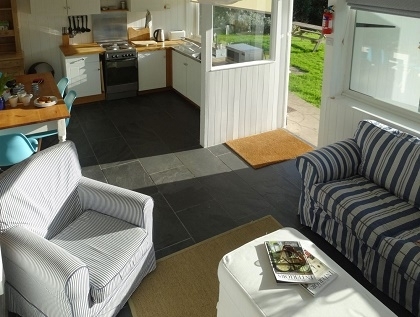 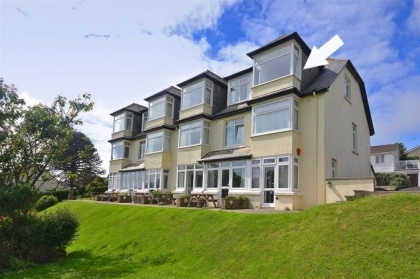 Below we have compiled a quality selection of self-catering pet friendly Hope Cove cottages to rent which can be hired direct with the property manager or owner. 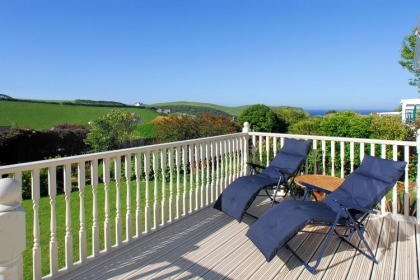 Bookings can be made online in many cases, ensuring up to date rates which include any late deals or special offers. 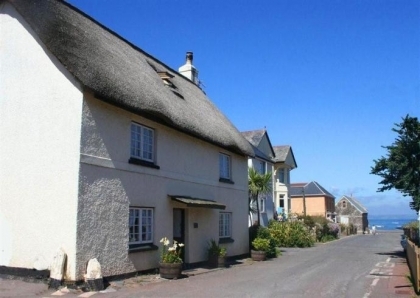 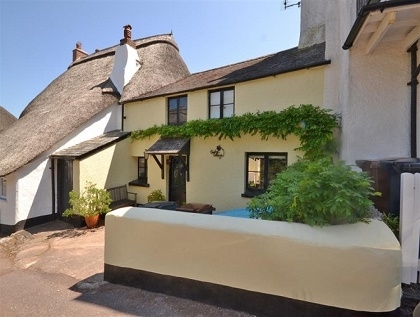 Once you've chosen and booked one of these pet friendly cottages on the beach in Devon you should investigate which beaches in and around Hope Cove are dog friendly or if any restrictions apply during the dates of your short stay.